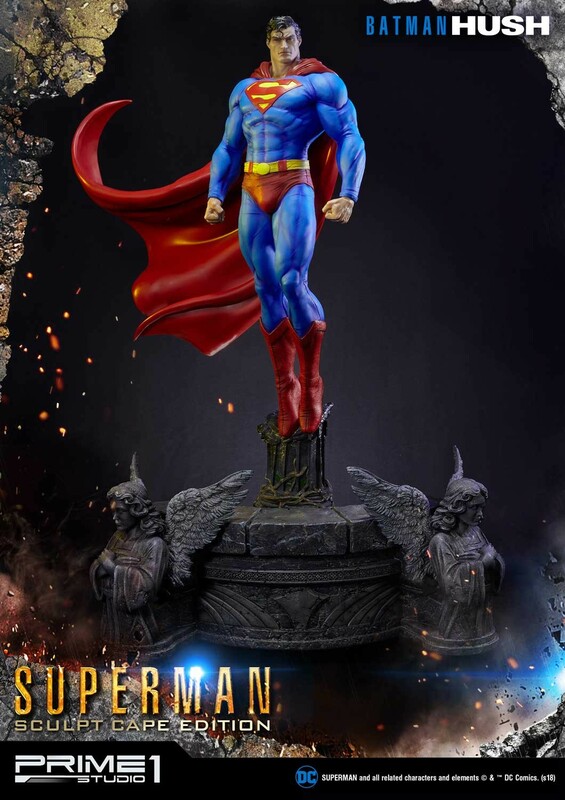 So this is clearly the greatest superman statue of all time, but can I just ask, how come is it that for the past 10 years there hasn't been a single release as impressive as this, and now, all of a sudden, every company decides they're going to produce an incredible superman piece? 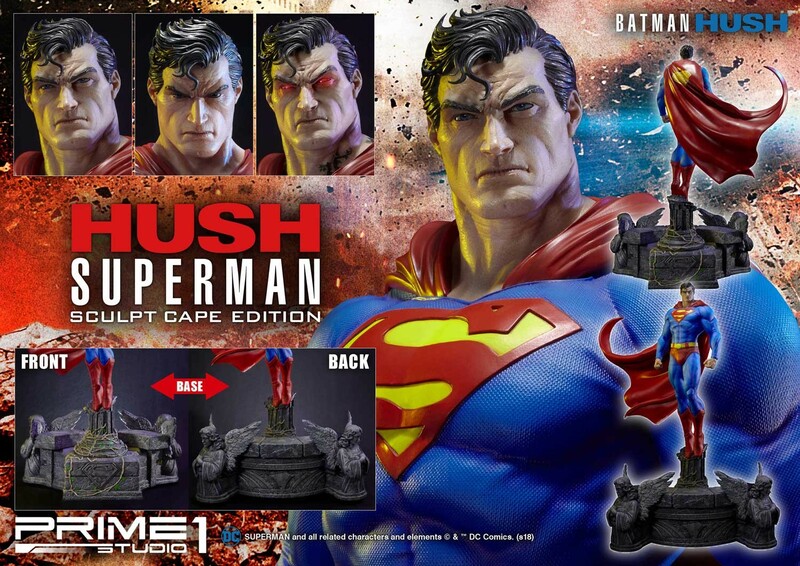 That's really tough on collectors who can't splurge on these things. 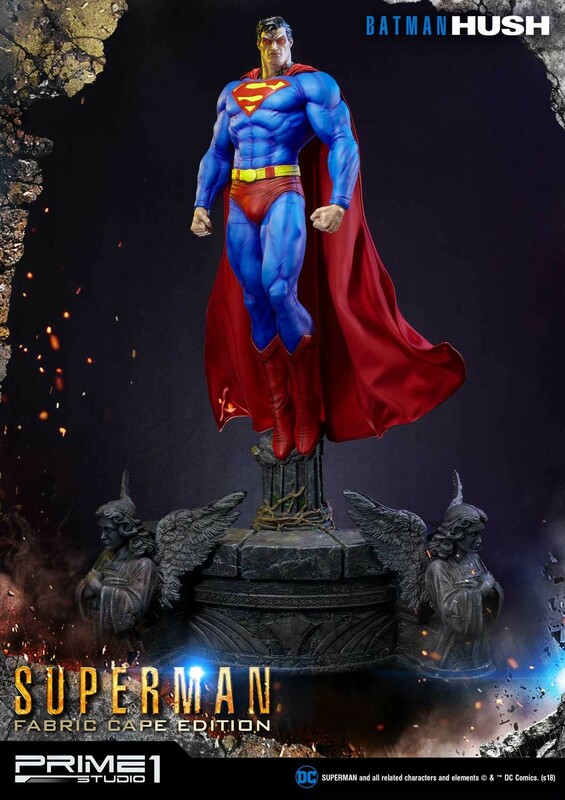 Gorgeous statue but it's definitely out of my price range. If only this was a SSC PF.